Director: Patricio Guzmán. 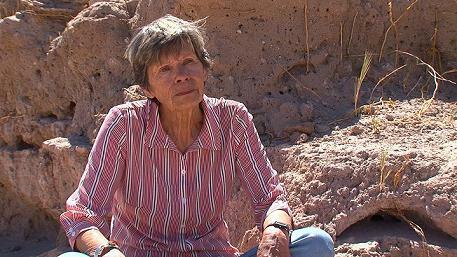 Documentary about astronomy, archaeology, calumny, and efforts at political recovery in Chile. With Gaspar Calas, Lautaro Nûñez, Vicky Saaveda, Violeta Berrios, Victor González, Valentina Rodriguez. Screenplay: Patricio Guzmán. Twitter Capsule: (2011) Even when forcing analogies a bit, a humbling blend of awe, empiricism, history, reverie, and mourning. Second Capsule: (2018) Evolves stealthily and with heartbreaking force from a human-interest chronicle to an epic poem of grief. VOR: ⑤ Some visual textures and story strategies struck me as blunt on first encounter. Now I feel the elegance as well, and the world's need for this document.